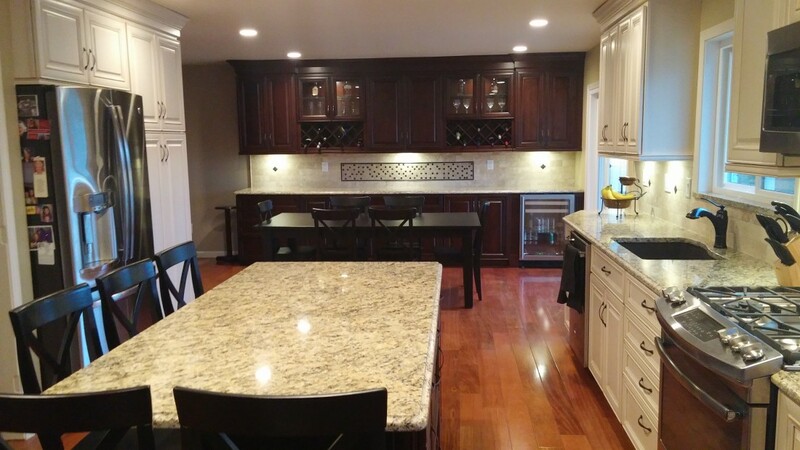 At Creative Building & Remodeling,it is our goal to make your home renovation process smooth and hassle-free. We employ experienced contractors who specialize in kitchen and bath remodeling and get it done right the first time. Creative Building & Remodeling offers you the latest techniques and products from our industry; all the while keeping pace with the changing technology and new innovations. As your leader in the home remodeling industry for 35 years, our job is to create meticulously designed, elegant kitchens and baths with your satisfaction guaranteed at every stage of the project. A 10-Year Labor & Material Warranty accompanies every service we provide at Creative Building & Remodeling. We pride ourselves in being extremely reliable and detail-oriented, which is why our customers come back time and time again. We understand that this is a competitive industry, so we invite you to call us for a free estimate and to learn why we are the best at what we do.